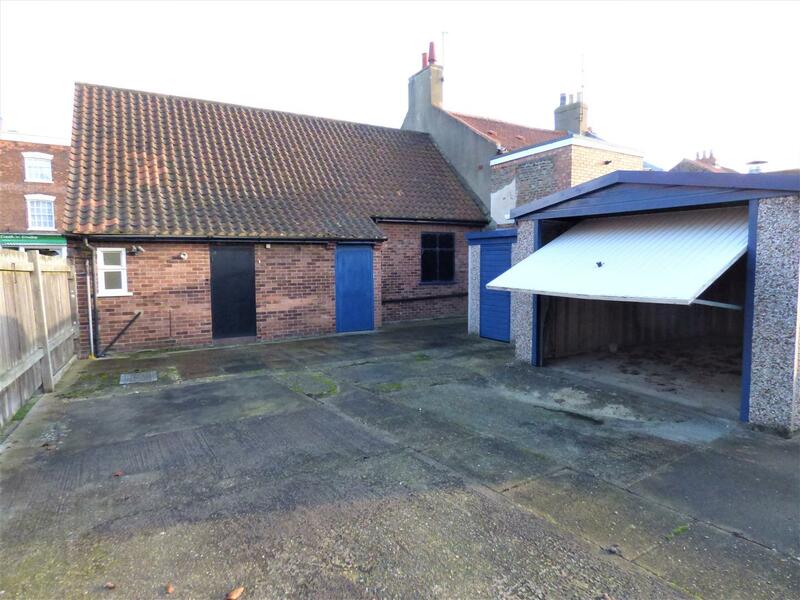 The property is centrally located overlooking the Town's Market Place, Hedon being a busy market Town lying approximately 3 miles east of the city of Kingston Upon Hull, the town serves an extensive rural catchment area and offers both local and national retail and business operators. There is a WC with wash basin. 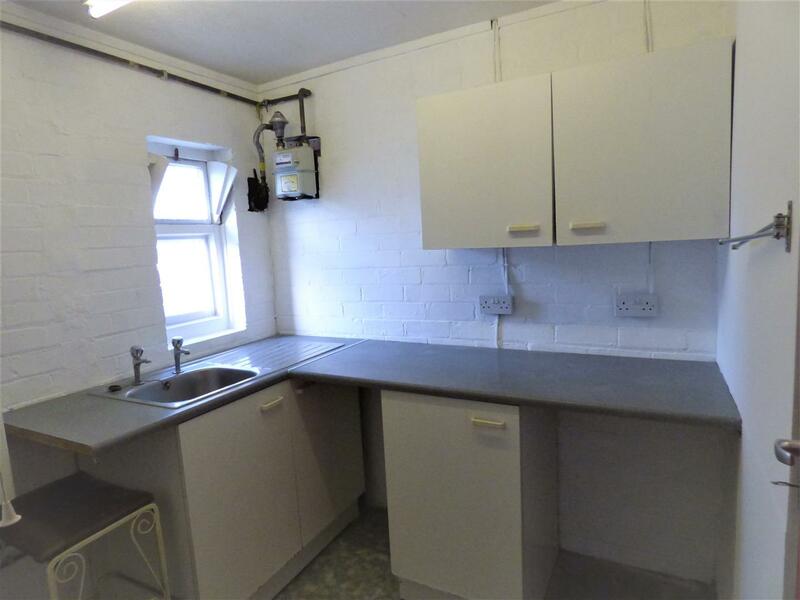 There is a sizeable enclosed private yard to the rear allowing for off street parking and external WC. The yard includes a pre-fabricated concrete garage and store which have been used for storage. The main services of water, electric, gas and drainage are connected, the property having a gas fired central heating system to panel radiators and warm air wall mounted heaters. None of the services have been tested. 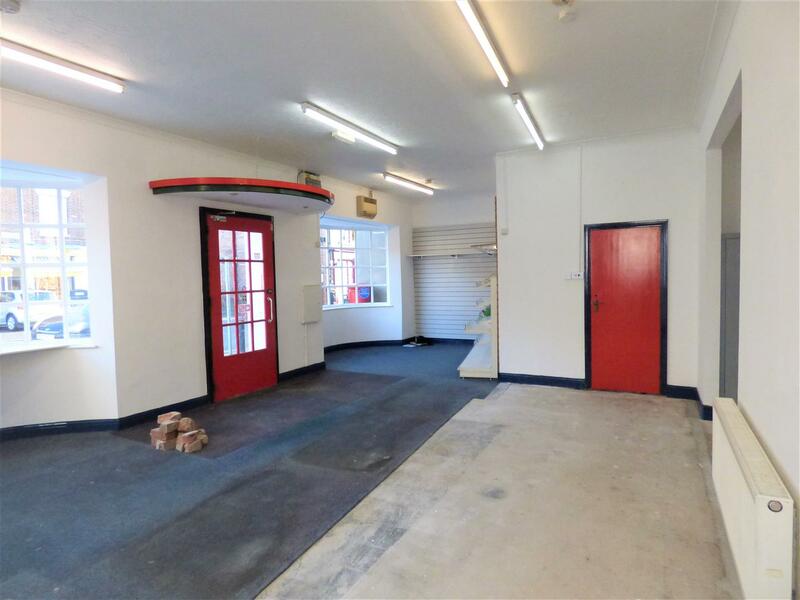 The property is offered for sale by Private Treaty with a price for the freehold interest with vacant possession is £180,000. Tenure is Freehold with vacant possession. 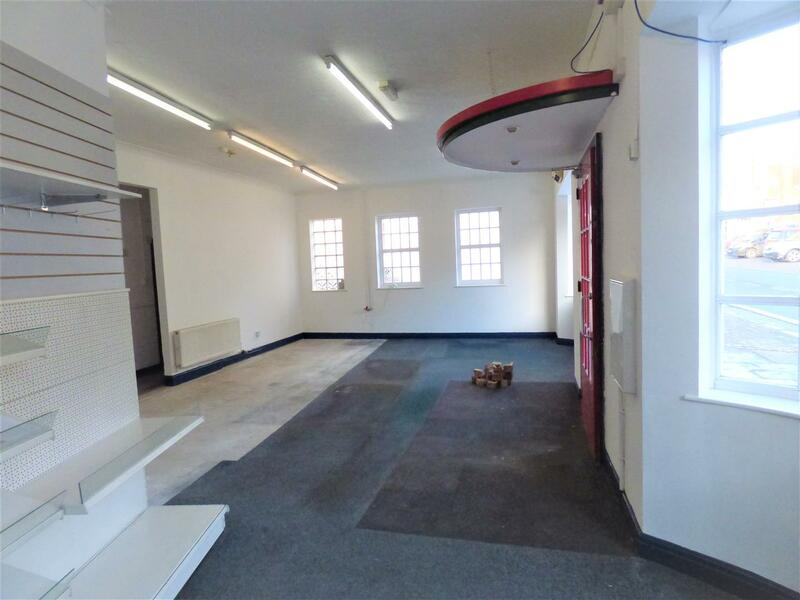 The property has operated as a Post Office and falls within Use Class A1 Shops as described under the Property Use Classes England and Wales. This includes retails warehouses, hairdressers, undertakers, travel and ticket agencies, pet shops, sandwich bars, dry cleaners and internet cafes. 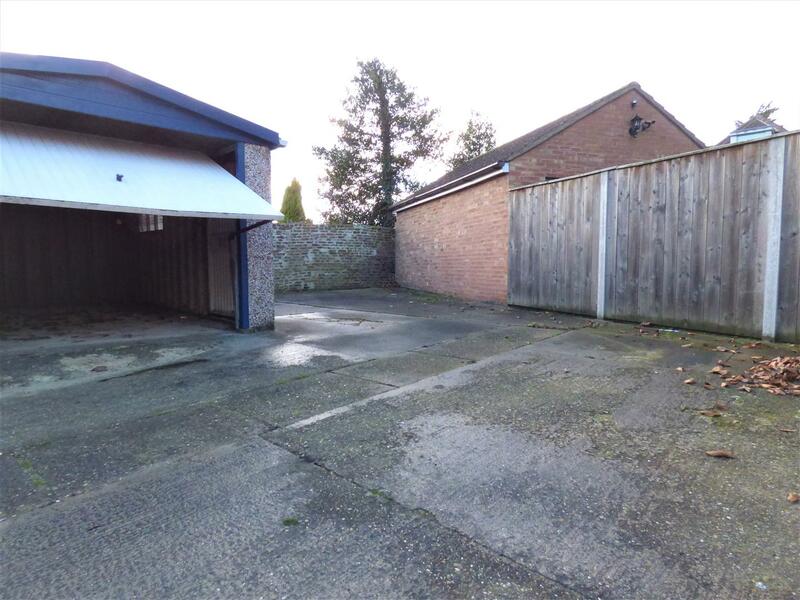 It is considered that the property could be suitable for a variety of other uses/extension subject to permitted development rights and/or the usual consents and approvals. The property is known to lie within the towns Conservation Area. 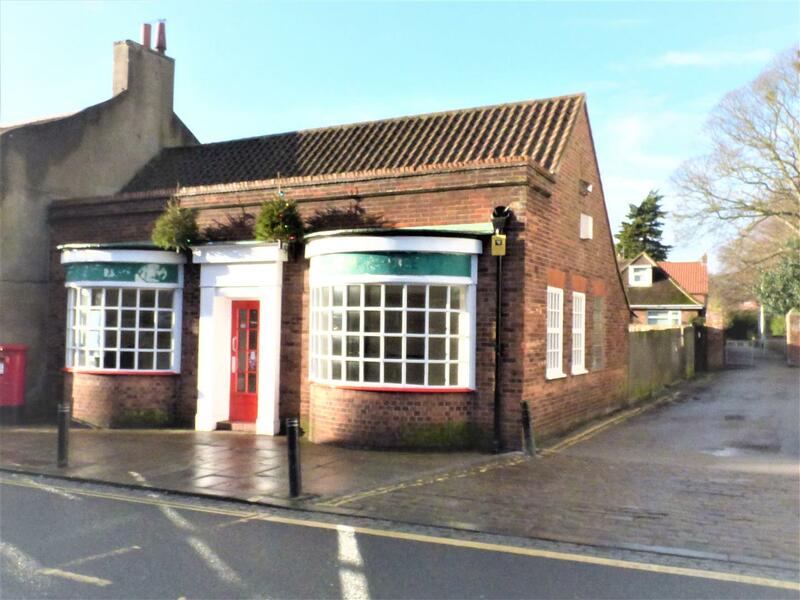 The property has a Rateable Value of £10,500 subject to either the national or small business multiplier or other reliefs. Small business rate relief is applicable where a property has a rateable value of under £15,000 and the liable party does not have any other occupied business properties in England. Further information is available form the the Local Authority, East Riding of Yorkshire Council, tel: (01482) 393939. The property has an Energy Performance Asset Rating within Band C, reading 72. The Recommendation Report is available upon request. The above amounts have been quoted exclusive of VAT and therefore the inference thereof has not been taken into account. It is understood that VAT would not be charged in addition to the purchase price.